Parent-friendly and uplifting, “FACES” is a high-energy collection that brings joy, laughter and learning play after play after play. 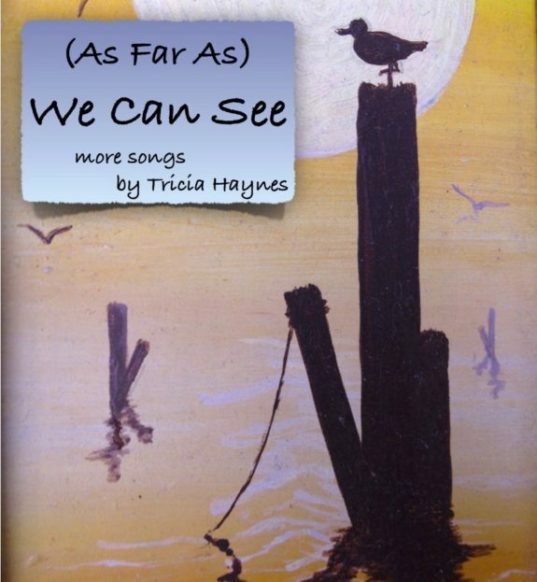 Along with the beautiful melodies and smart lyrics, Tricia’s songs carry messages of values, respect, practice, acceptance and more. 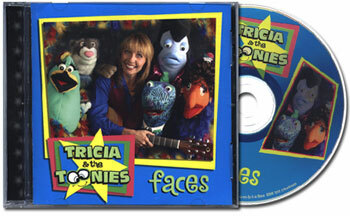 Vital messages for kids wrapped in really great songs! 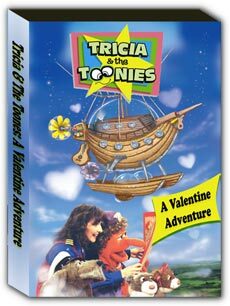 Simply a must for every family! 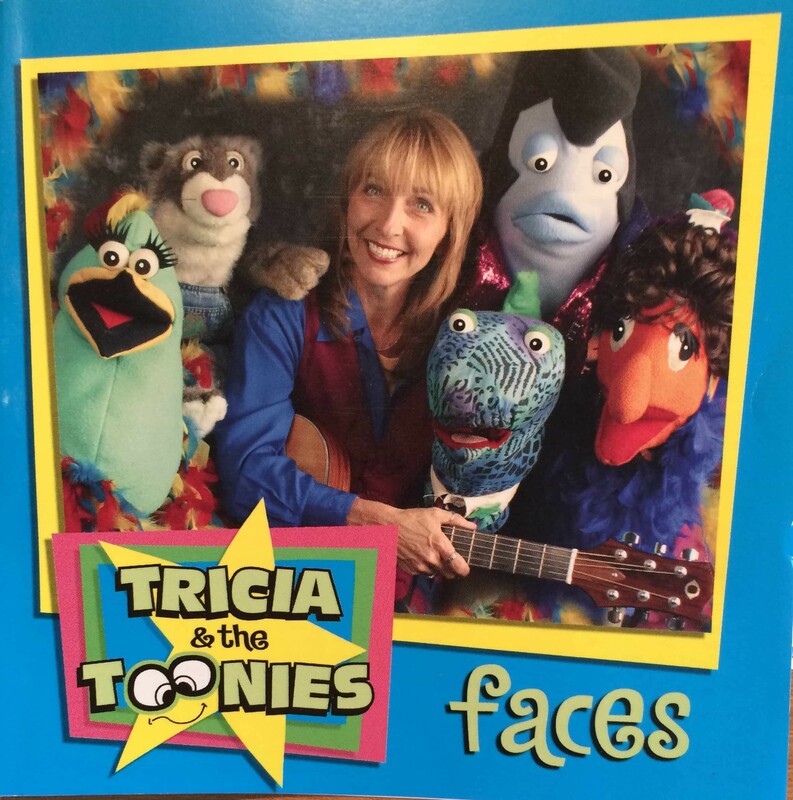 On stage since her teens, Tricia’s songwriting, musicianship and voice all come together in her recordings for children of all ages! Using top musicians in town, her recording reflect a clever cut and high standard for children’s music. Jazz professor, John Koziol co-produced, bringing his superb keyboard talents and musical direction to this uplifting collection. Also see her collection, (As Far As) We Can See also available here!